Ryan North is a comedy genius. His other books are great, Dinosaur Comics, Adventure Time and Squirrel Girl are all fantastic. 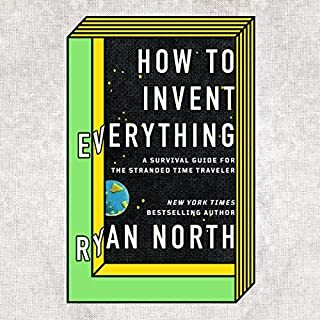 Here, he tackles, well, everything - explaining how the most mundane and complex things that form civilization work - just in case you are stranded after using a time machine in the distant past and may need to create that thing from scratch. overall, amazing and enlightening: I might not be able to create eveything after listening to it, but I sure understand the whole world a bit better. 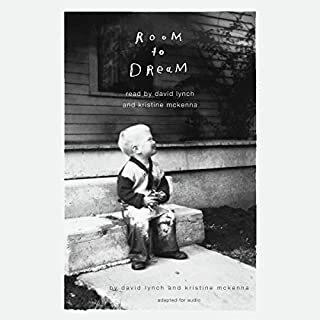 the audiobook is unabridged on the author's sections but more of an interview on David Lynch's sections - and it's even better for it. please read the book as well, they're both amazing and deep learning experiences on the creative process and life! One of the most engrossing narratives both in literature and narration I ever came across. 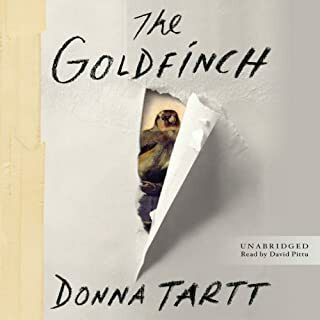 Not without its faults of course, but the audiobook actually makes the slow parts of the book more entertaining and believable.